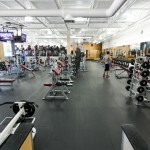 Black Paw Photo recently completed Google Business View for all of The Edge Fitness locations throughout Connecticut. 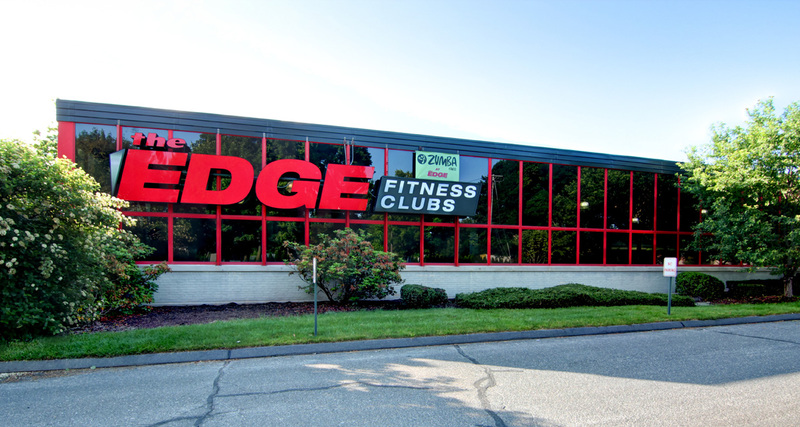 The Edge chose to take full advantage of this new marketing and advertising product from Google to keep up with the latest trends in search engine optimization and internet marketing techniques. 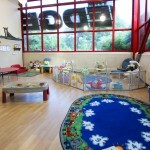 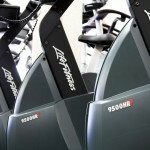 The Edge added Business photos in order to both strengthen and refresh it’s current advertising and marketing strategy. 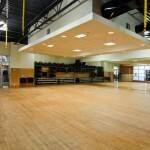 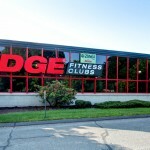 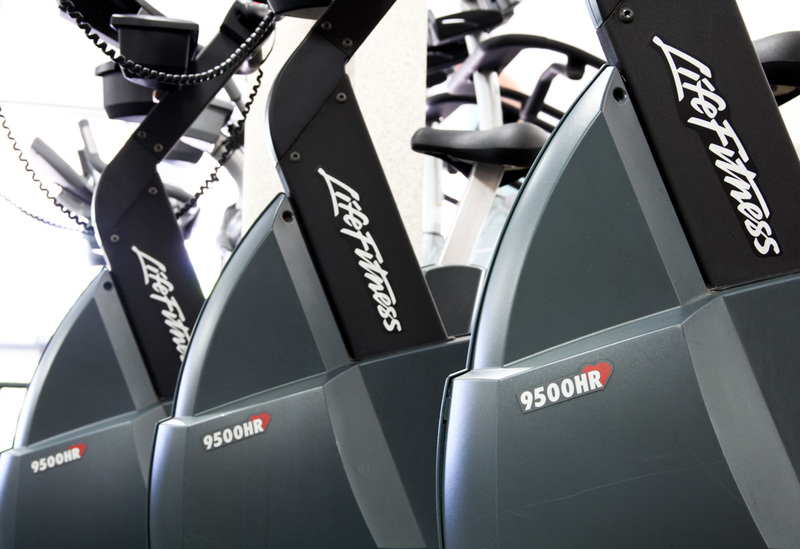 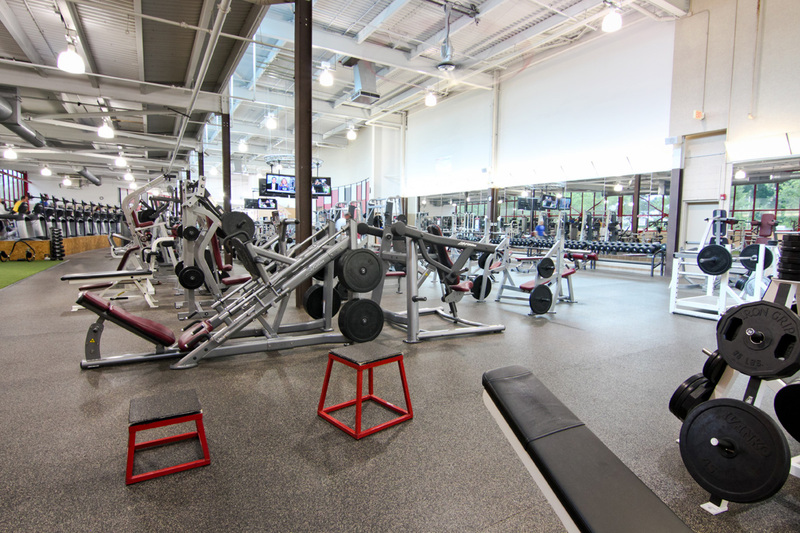 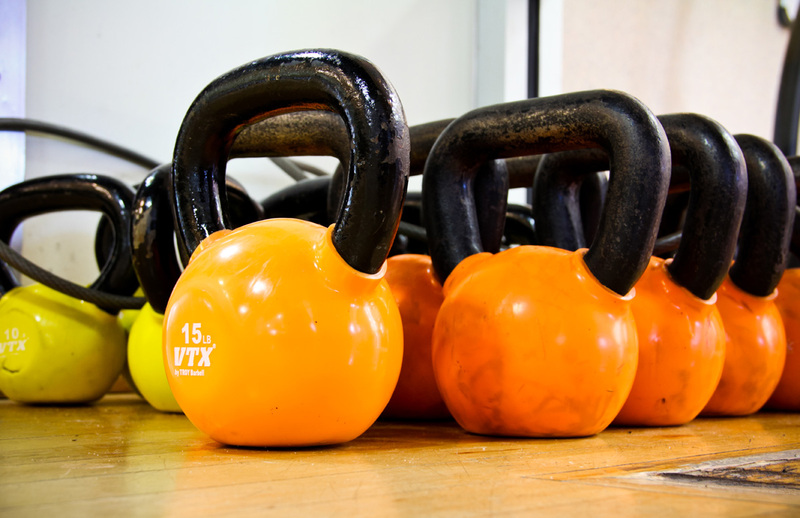 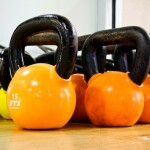 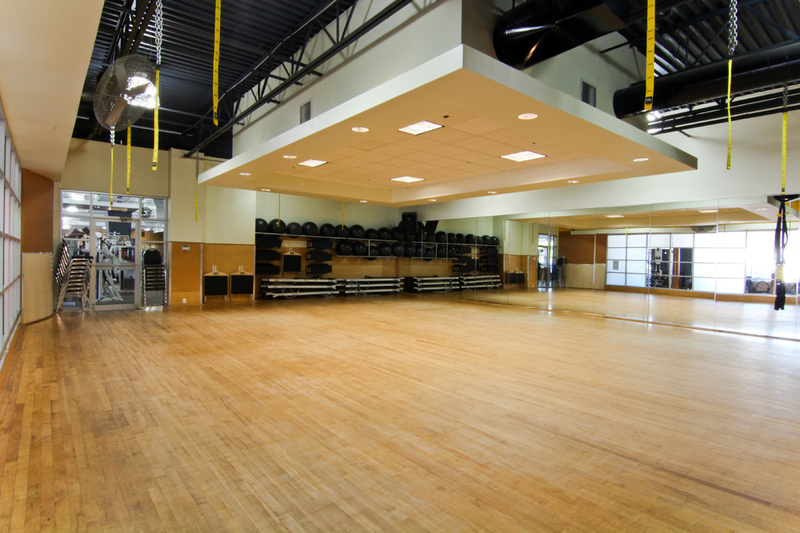 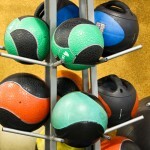 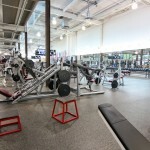 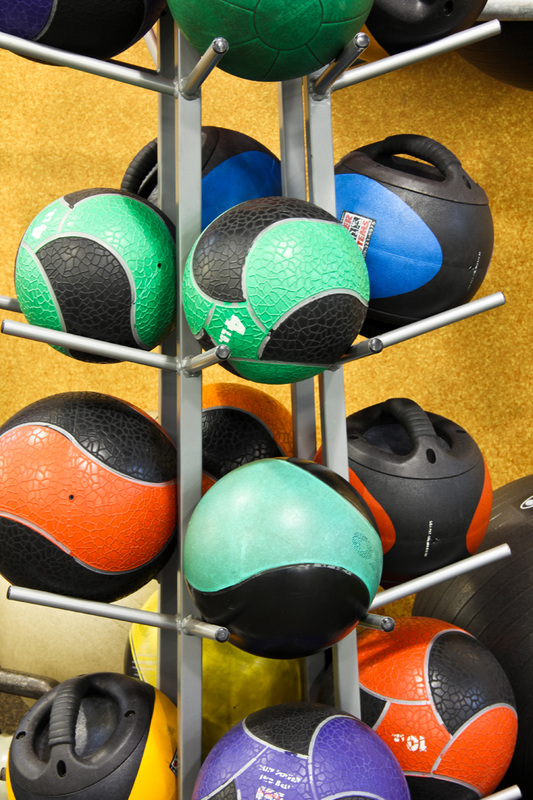 The Edge Fitness in Milford, Connecticut has added Google Business View to it’s Google+ Local page. 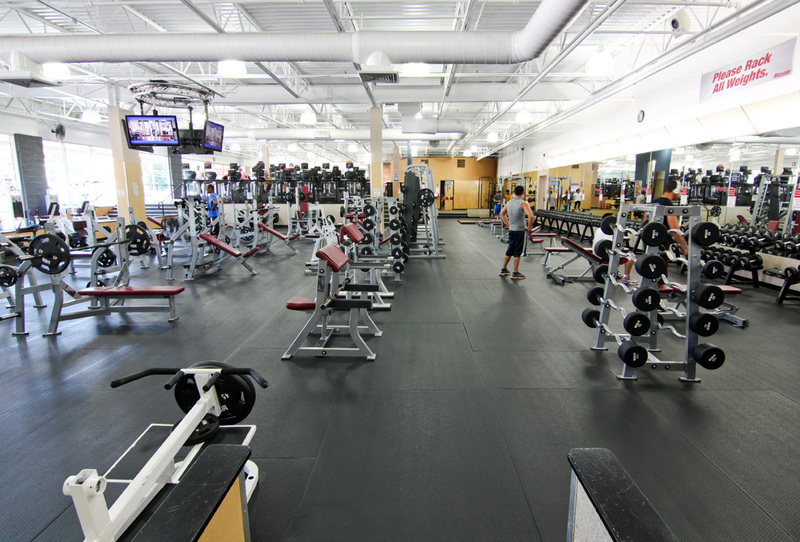 Google Business View includes an embeddable virtual tour and a set of professional still photographs. 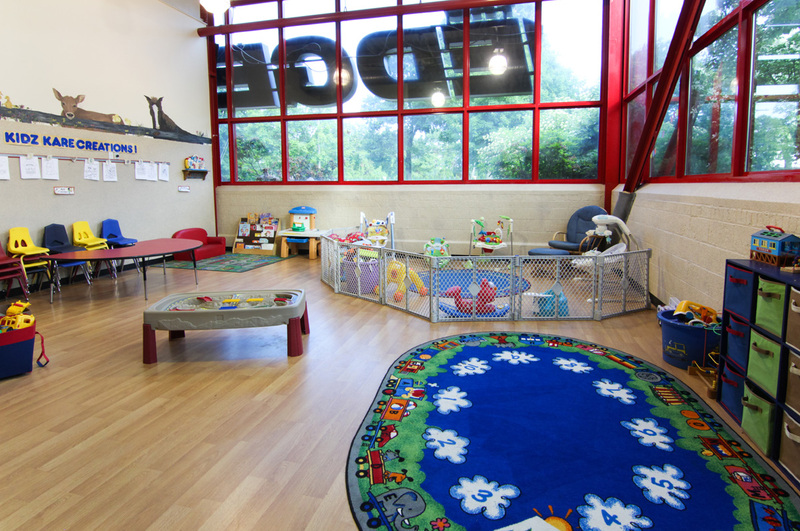 Black Paw Photo was proud to provide The Edge with this service for each of it’s 7 locations across CT, and regularly provides Google Business View for businesses in NY, NJ, and CT.